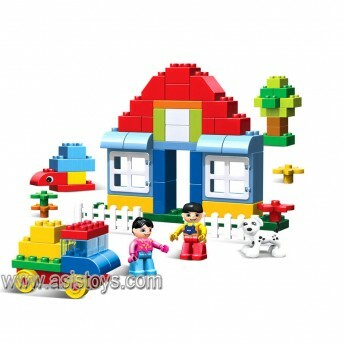 1.With a great selection of bricks, this building block is a portal to a world of building fun; ..
1. 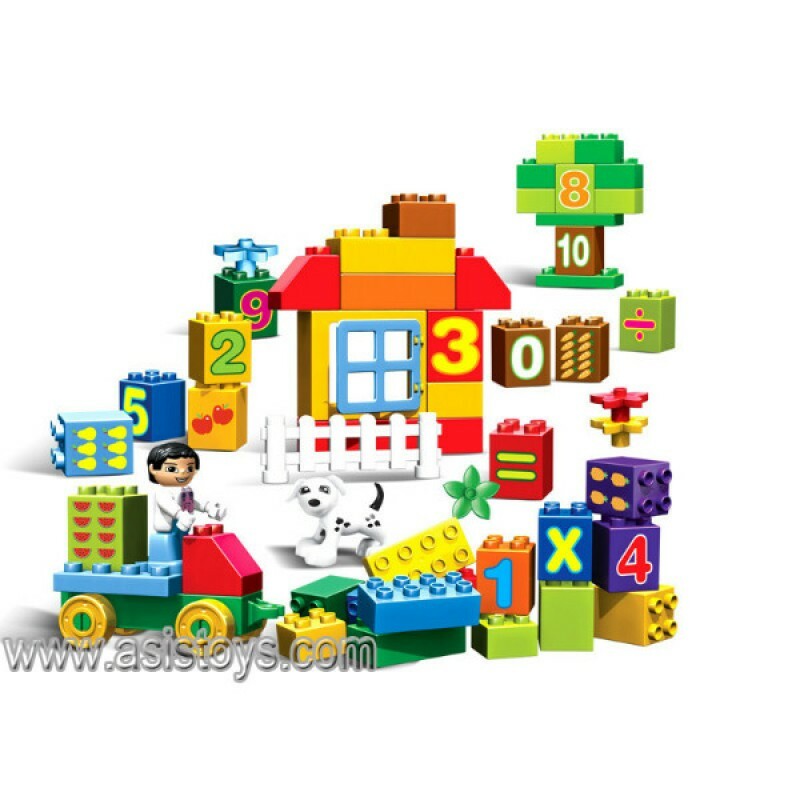 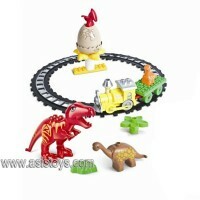 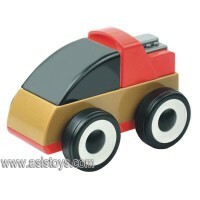 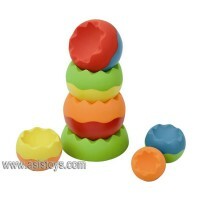 Plastic Construction Building Blocks Toys 2. 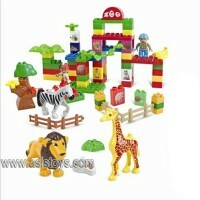 Plastic building blocks toys 3. 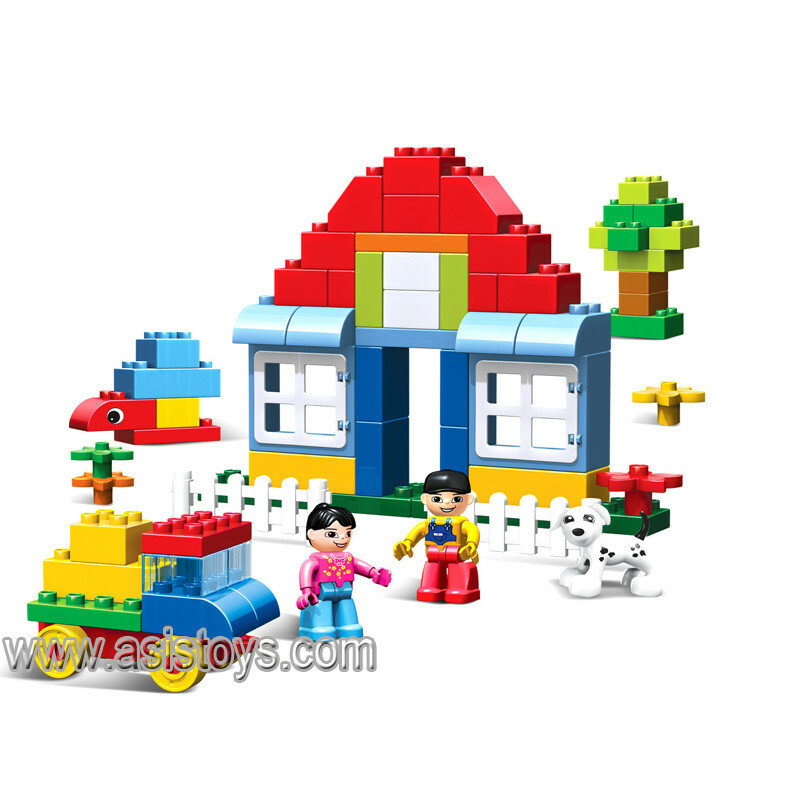 Develop..
1.The building block set is telling a story about a war for guarding the castle,with high quality..